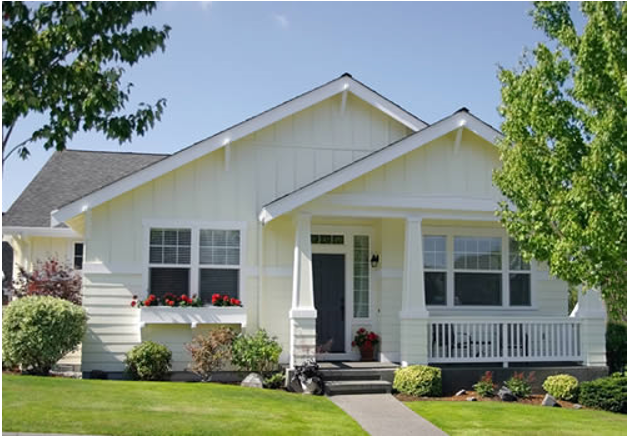 offers a range of manufactured and modular home financing options to meet the needs of all types of home buyers. FHA loans are insured by the FHA (Federal Housing Authority) and best suited for borrowers who don’t have a large down payment. Through our FHA loan programs, the manufactured home you are purchasing must have been built after June 15, 1976 and be permanently fixed to a foundation. Some of the perks of this program include a low 3.5% down payment, 30 year loan terms, and low interest rates. We have special VA loans for veterans in need of financing for manufactured and modular homes. While many manufactured home financing companies do not offer VA loans, New Mexico Mortgage Company a division of American Pacific Mortgage offers these loans to qualifying veterans with a credit score of 620 or higher. Our VA loans can cover 100% of the loan cost, meaning $0 down payment. Most VA manufactured and modular home loans require a VA funding fee that can be financed; however, all VA loans we offer are exempt from monthly mortgage insurance fees. When it comes to financing manufactured homes, New Mexico Mortgage Company a division of American Pacific Mortgage is one of the top rated manufactured home financing companies. We have a long history of customer satisfaction. Although New Mexico Mortgage Company a division of American Pacific Mortgage Cascade is an industry leader in financing manufactured homes, it is not just our knowledge and great loan programs that make us the top choice for manufactured home financing. We deliver personalized service to each and every one of our loan applicants. We understand that every situation is different, so we take the time to understand your circumstances and craft the right loan for your situation. We are also friendly, understanding, and eager to help. We will go out of our way to answer your questions about manufactured home financing while promptly answering your emails and calls to explain the loan process and put your mind at ease. We are confident we have the right manufactured home financing option for you. It all begins either with a simple call to us at 505-292-3200 or by completing an online application so we can determine your eligibility and match you with the perfect modular or manufactured home loan for your situation. Contact us today, and take a big step forward on the path to home ownership!